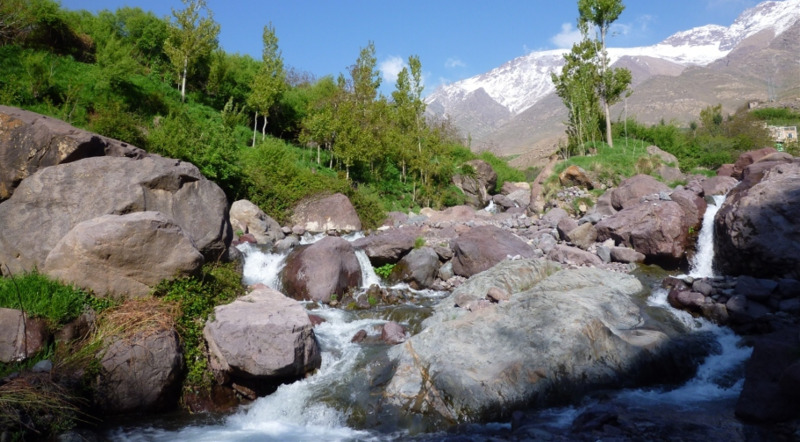 A day trip from Marrakech to Ourika Valley is an excellent choice for those who would like to leave Marrakech and see a bit more of Morocco, but don't want to travel too far or spend too long on the road. Ourika Valley is located about 1 hour south of Marrakech, and is a popular day trip for people who are interested in nature and breathtaking views. When you travel from Marrakech to Ourika Valley with TangierTaxi, you have a priate, air-conditioned vehicle so you don't have to worry about sharing the car with anyone else. In the summer months, the air-conditioning makes the journey much more comfortable, since the temperatures in Southern Morocco can exceed 40 degrees celcius. Ourika Valley is located 50km south of Marrakech and is much greener than you might expect, with vegetation and trees growing in the valley thanks to the river running down from the Atlas Mountains. Whether you are a solo traveller or a group of 14 passengers, you will always have a private vehicle and professional chauffeur. This way, you have more flexibility and privacy. Our drivers are fully trained and highly experienced. Our driver will pick you up directly at your pick up address. If your pick up address is inaccessible by car, he will arrive on foot. The valley is perfect for hiking, and most visitors to Ourika Valley come to do just this. Temperatures may be a bit warm during the summer, before May and after October it is a great way to escape the noise of the city. If you are feeling a bit more adventurous, you can climb the waterfalls and mountains. Ourika Valley is right next to the Atlas Mountain range. You must be very fit, and the mountain can get very cold. 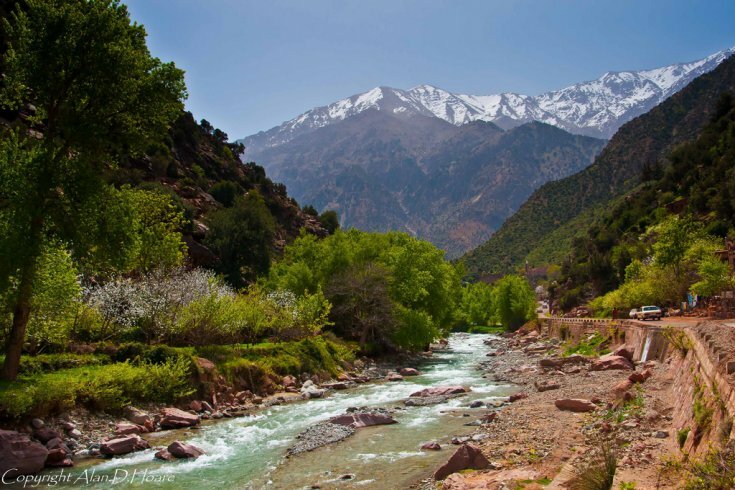 A day trip from Marrakech to Ourika Valley offers an easy way to escape the stress and noise of the city and enjoy a relaxing day in the nature. Camel rides are also available in the valley. Ourika Valley is only 50km south of Marrakech, and our clean, air-conditioned vehicles will keep you comfortable during the trip. You can book your day trip from Marrakech to Ourika Valley through our website. Just use the search boxes to find the prices, then submit the form and deposit.